A family—and holiday—legacy shines brightly at Grandpa Shorter’s, a 72-year-old shop in Petoskey, Michigan. As the first flurries fly, you’ll find Jennifer Shorter bustling amid the shelves or cheerfully beautifying boxes and bags at Grandpa Shorter’s Gifts in Petoskey. 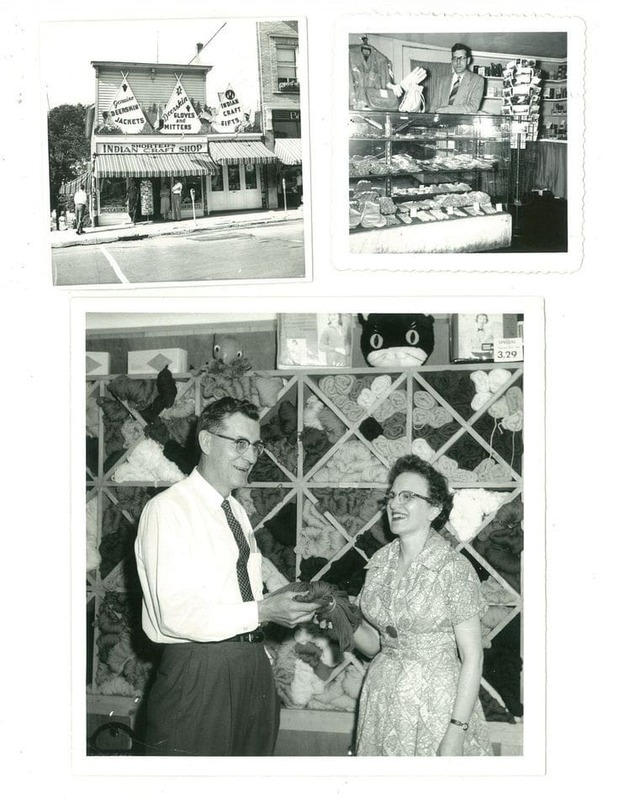 The third-generation proprietor has been walking over the same hardwood floors since she was a little girl helping her grandparents, Carl and Ruth, who opened the business in 1946. Prior to the 1980s, it was called Shorter’s Indian Craft Shop. The store’s namesake sold totem poles, birch bark canoes and other Native American goods from what was then a modest 8-by-24-foot space. Shorter’s very first account as a store owner was none other than the famed Minnetonka Moccasins. Both brands have grown together over the past seven decades, and you’ll still find significant floor space devoted to the carefully crafted footwear today. Though years have passed and shelves are stocked with modern, trendy goods month after month, the selection of Minnetonkas and deer skin gloves evoke a lifetime of family history. Jennifer welcomes shoppers with both brimming pride and neighborly warmth. Patrons pass down loyalty from generation to generation. “I love hearing from customers that they remember when they couldn’t see over the counter as little kids, and now they are bringing their grandchildren,” Jennifer says.